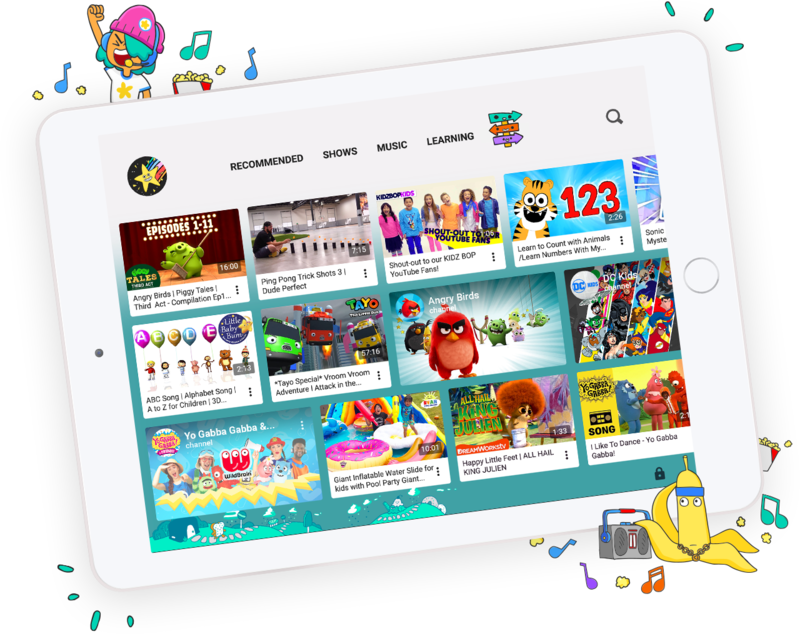 Featuring plenty of videos unsuitable for under 18s, as well as its reputation for toxic comments, YouTube isn’t the best place for young children, which is why Google introduced YouTube for Kids back in 2015. Now, it’s getting revamped with new features tailored to users’ ages, while making the overall experience more secure. The update adds the ability for parents to create multiple profiles for their kids. These ask for a birthdate and can be customized with an avatar. It means each child will only see the content they are interested in. The accounts work across multiple devices and come with their own passcodes to keep siblings out, though parents will be able to override them if required. The actual setup process, which is done using a Google account, gives parents more detailed information to help them make the right choices in regards to parental settings. The app is now tailored based on a child’s age—acknowledging the differences between pre-schoolers and school-age users. Younger kids will see less text, while older children get more content on the home screen. YouTube notes that while it works hard to remove adult material from the app, the system isn’t perfect—all the videos aren’t manually reviewed—and some mature content may get through. If this happens, parents are advised to block and report anything that may be unsuitable for children.